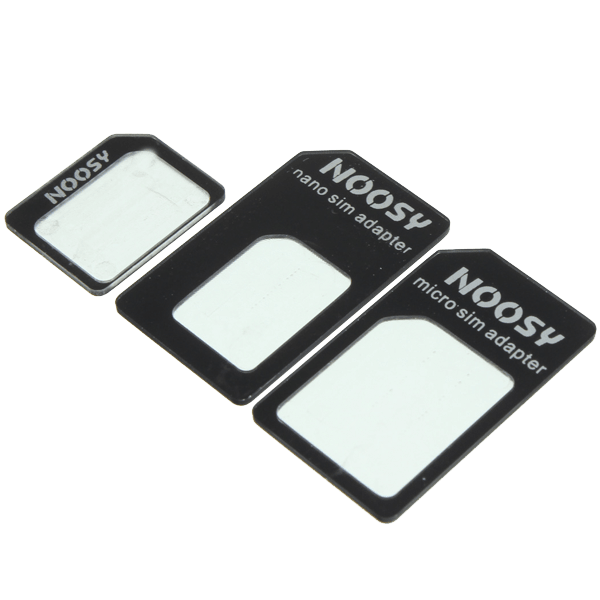 Want to change the size of your Nano SIM or Micro SIM? Our new all in one CONVERTER makes converting your SIM card simple and easy. Simply insert your SIM card into one of the three converters provided. 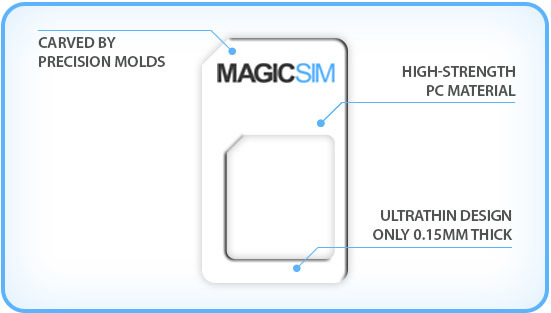 The high-strength molded converter holds your SIM firmly in place, transforming it to the required size. You can also easily remove your SIM from the converter at any time.